When Korea, first became a republic, the first President Park Chung Hee ordered 6 of the top martial arts to send their best fighter to be his bodyguard. Grandmaster park was selected to represent Taekwondo.He was the presidential bodyguard for a long time and stayed at the Blue House (equivalent of the White House as blue is the royal colour of Korea). He is the Vice President of the World Chung Do Kwan Association. This is the oldest school of Taekwondo, which started in 1944 before the official naming of the art. The president is Uhm un Kyo who is also the President of the Kukkiwon, which is the Technical Centre of World Taekwondo Federation (WTF). Currently, although Grandmaster Park has retired, he now travels all over the world updating Taekwondo standards. Ky Tu Dang is an 8th Dan Grandmaster who has represented Norway in both Sparring and Poomsae, winning several medals at European and World Championship level. 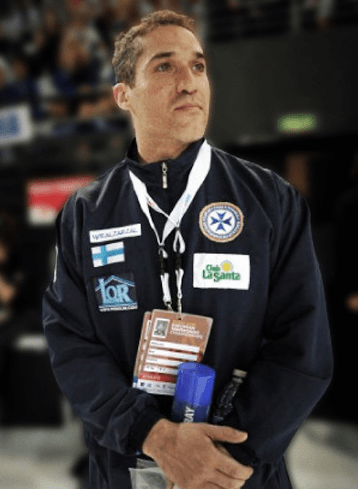 He has served as a nationals coach in both disciplines and now serves on the Technical Committees of the Danish and Israeli Taekwondo Federations. Master Dang was WTF European Poomsae Champion in 1993, 1995, 1999, 2001, 2003, 2005, 2007 and 2009. He took the silver medal at the first World Championships in 2006, gold in 2007 and two more silver medals in 2008 and 2009. 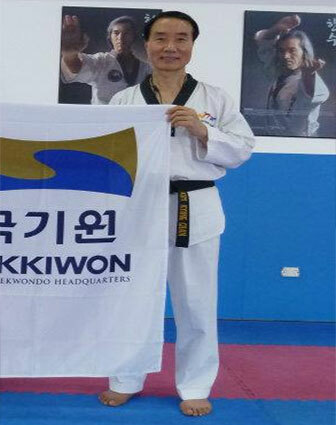 Master Ko is the former Head Coach for the NSW Taekwondo Sparring Team. 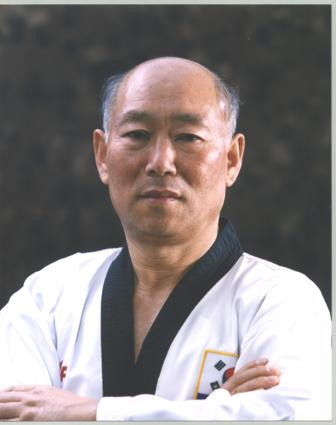 Master Ko started Taekwondo in 1964 in Korea and currently is a 7th Dan Black Belt. 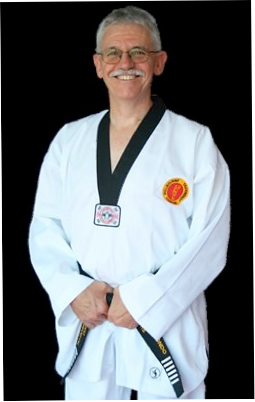 Since 2001, he has held the position of State Technical Director of Taekwondo in NSW. As Technical Director of NSW, Master Ko oversees the development and education of the technical application of Taekwondo in NSW as endorsed by the World Taekwondo Federation. He regularly conducts seminars for other Taekwondo clubs and school across the state. 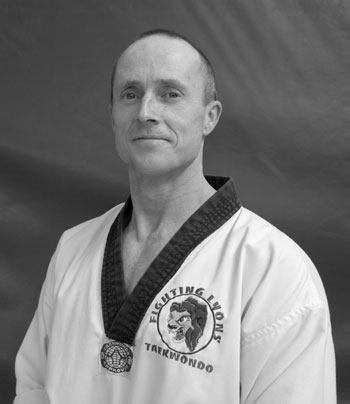 Paul Lyons is a 5th Dan Black Belt and director of the Fighting Lyons Taekwondo Health & Fitness Centre. He is a Dual Olympian with over 33 years of experience. 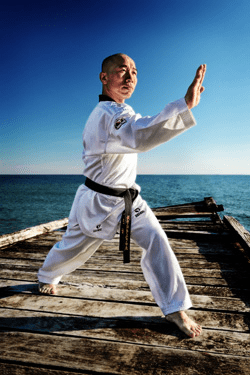 His experience as an athlete and coach have given him a reputation as one of the most respected and disciplined martial artists in his field. Achieving the “Athlete Hall of Fame Award” for outstanding achievements in sport. His passion for the martial art and sport is second to none, employed by the Australian Olympic Committee as National Junior Development Coach, he achieved outstanding success with developing athletes through National and International competition. In recognition for his success he was awarded the Australia Award for Services to Sport by the Prime Minister John Howard. His belief is to help individuals strive and achieve their goals and to better themselves through their sport, martial art and life. 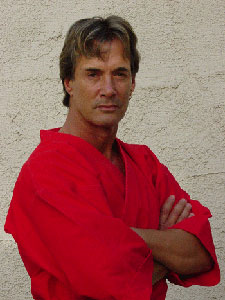 With a successful acting career as well as 45 years of Martial Arts training, Richard Norton holds an 8th degree in Zen Do Kai Karate, presented by longtime Master, friend and training partner, Soke Bob Jones. He also posseses a 5th degree Shihan ranking in International Goju Ryu Karate, personally presented to him by Hanshi Tino Ceberano. Richard Norton has a 4th degree Black Belt in Brazilian Jiu Jitsu having trained under world renowned coach, Jean Jacques Machado. Most recently he received a 5th Degree Master ranking in Chun Kuk Do, personally awarded and presented to him by the legendary Chuck Norris. Master Fab is one of Australia’s leading martial artists, with vast experience in the security industry. 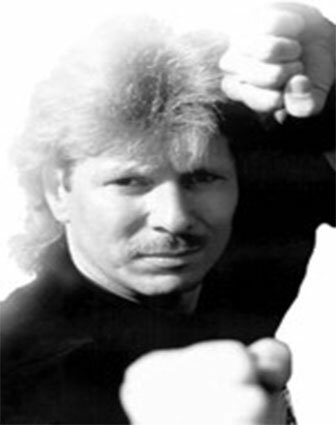 He has worked with many security and personal protection groups and trained with many world class martial arts experts. 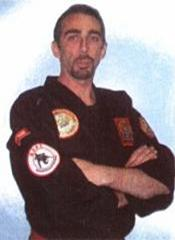 His accomplishments include a 6th Dan in Kyusho Jitsu, High ranking Black Belt in Karate, Arnis, Hapkido, Brazilian Ju Jitsu, BJJ Combatives Instructor, Founder and Director of Kyusho Australia, Founder of H.P.P.T Australia, Kyusho International Alliance Regional Director Examiner and Instructor and Australian Instructor Certifier H.P.P.T Level 1,2,3. Granted Scholarship by the Spanish Olympic Committee and the Spanish Taekwondo Federaton for a Master in Sports High Perfomance Through the Spanish Olympic Committee and Autonomic University of Madrid. diverse qualifications in different sports specialties and physical preparation adapted to combat sports. Over 20 years dedicated to teaching taekwondo and since 1996 as a personal coach for world championship medalists including being the Olympic coach for Suvi Mikkonen at the 2010 Olympics. Roland, a 5th degree black belt in Red Dragon Karate and 1st degree black belt in judo, is famous for copying Guile’s gainer kick from the Street Fighter video game. He has trained over 100,000 people worldwide and reached over 200 million homes with his travel show on Discovery Channel. Roland has also been featured in over 30 international magazines and won over 150 championships.